The information overload is a very real modern “disease”. Even if you have a very narrow interest, most media’s generalist approach means you’ll have to sift through content in order to get to the few jams you’re actually interested in. 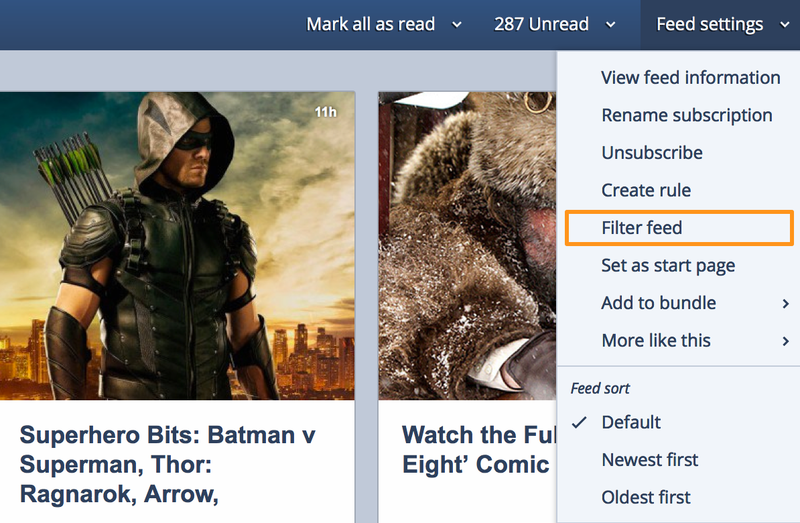 Now you can tackle this problem with our newest feature – feed filtering. 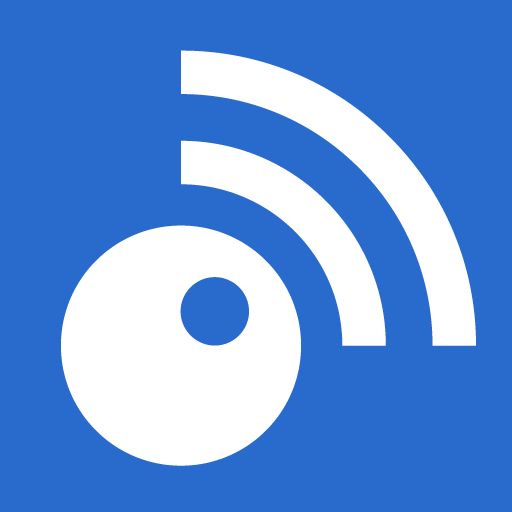 It enables you to remove all the content you’re not interested in from a specific feed. Filtered Feeds only show articles from the past month. 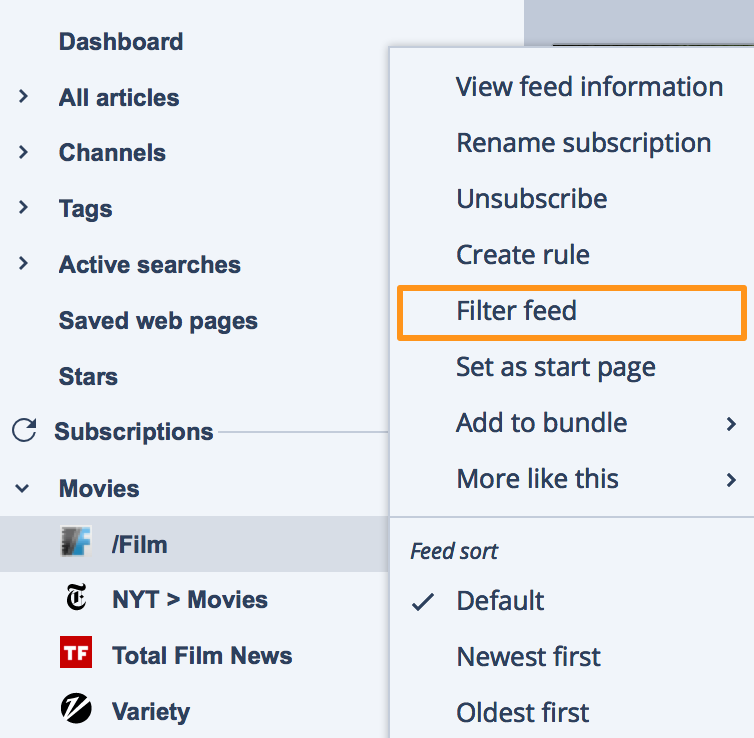 You can always delete the filter you’ve created to see all articles from your subscription and you can also edit the filter to refine or completely change your filtering. 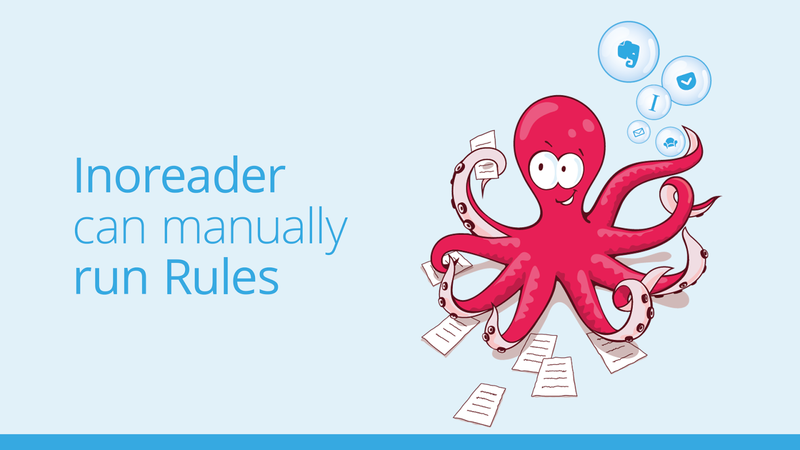 So, let’s also answer a question Rules fans might be interested in – how are filtered feeds different from marking articles as read through rules? Well, marking articles as read means that the items will still be present in your subscription and if you check feeds in All articles mode, you’ll still be seeing them. 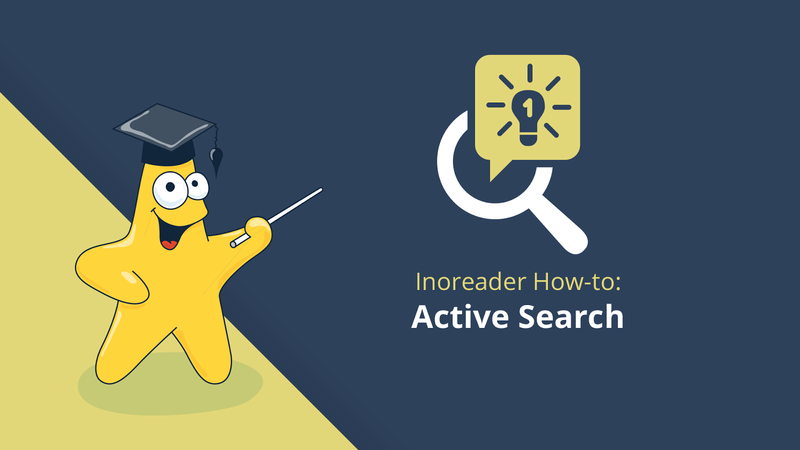 Filtering feeds leaves only the articles you’re interested in, even if you look at all articles. This option is also useful for exporting feeds or HTML clips as they will only show the filtered results. 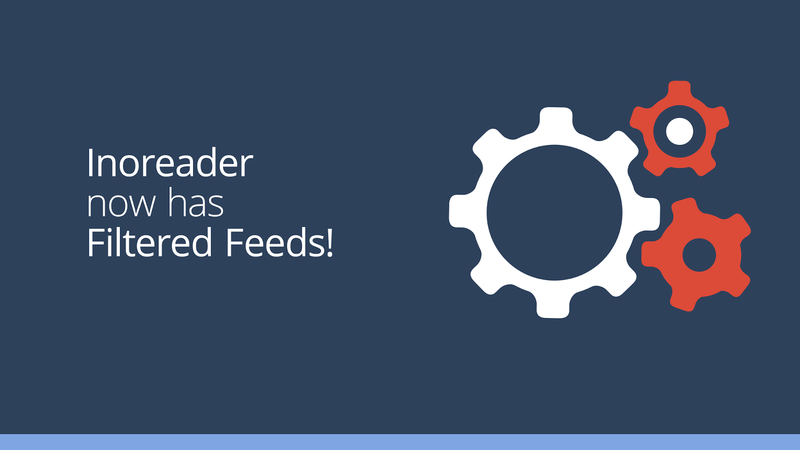 This makes filtered feeds useful if you want to share content with others. Once you’re done and save your filter, you’ll see only the filtered items. 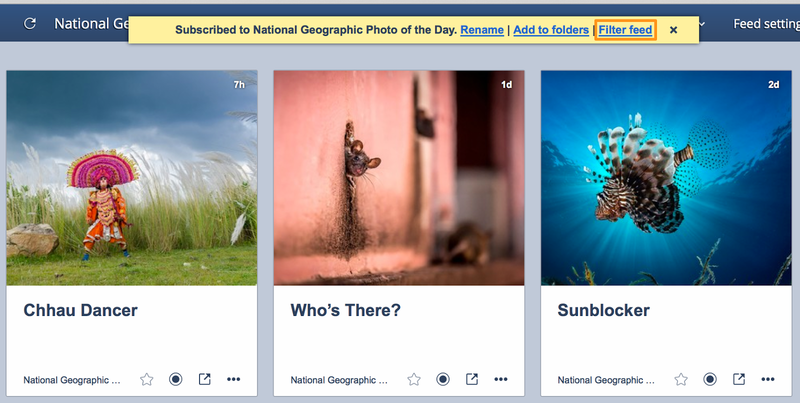 A blue bar will remind you that you’re seeing a filtered feed – of course, you can hide this with a simple click. If you need more freedom, consider an upgrade or get a 1-month free Pro trial.